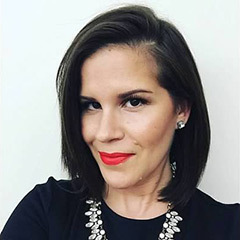 *These were sent to BPAMC for reviewing purposes by MAC Cosmetics. As always opinions are 100% honest and my own. 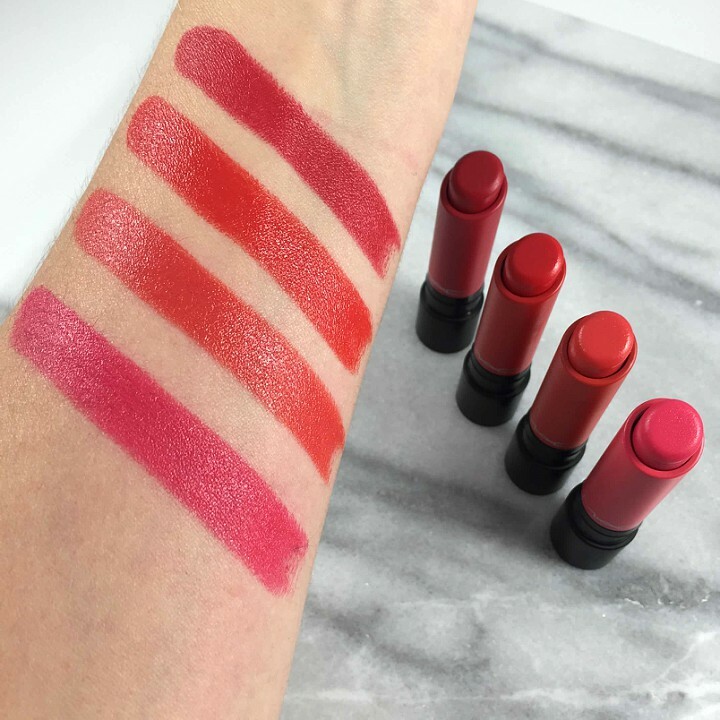 When I swatched the Liptensity Lipsticks (see my swatches here) I could see the pigment was intense but after experiencing them for a week I am beyond impressed. They will be available online 9/20 and in-stores 9/21 through 11/17. 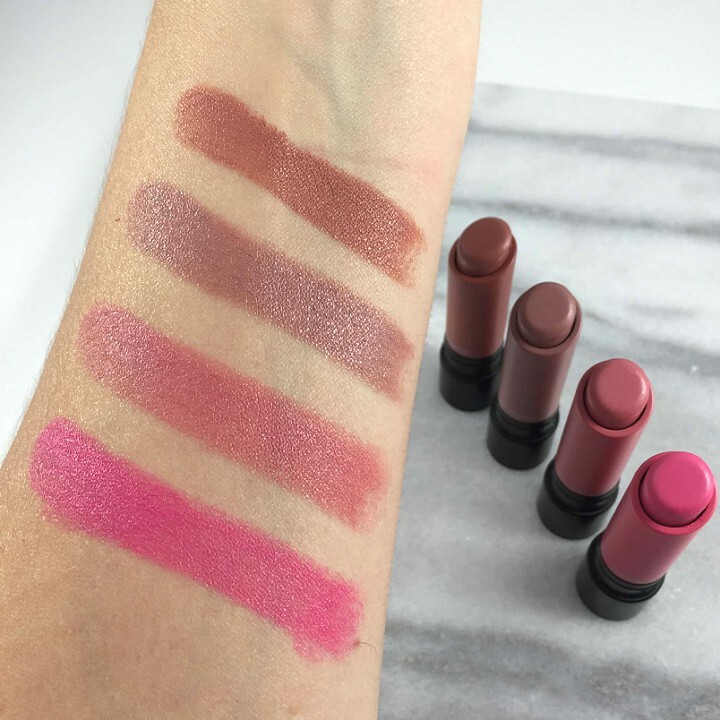 You do not want to miss out on these limited edition lipsticks. Non drying with a satin finish and very comfortable to wear. 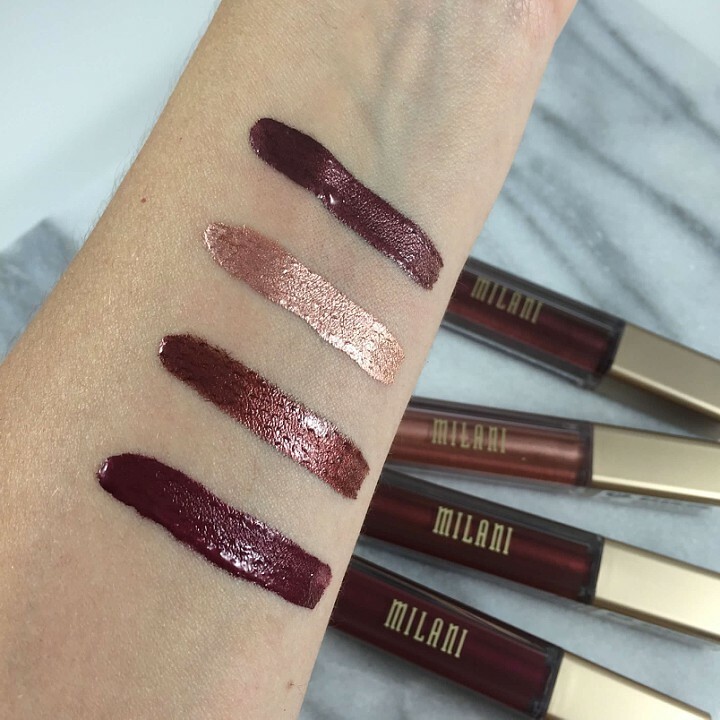 The packaging makes it so simple to grab the color of your choice as the packaging matches the color! 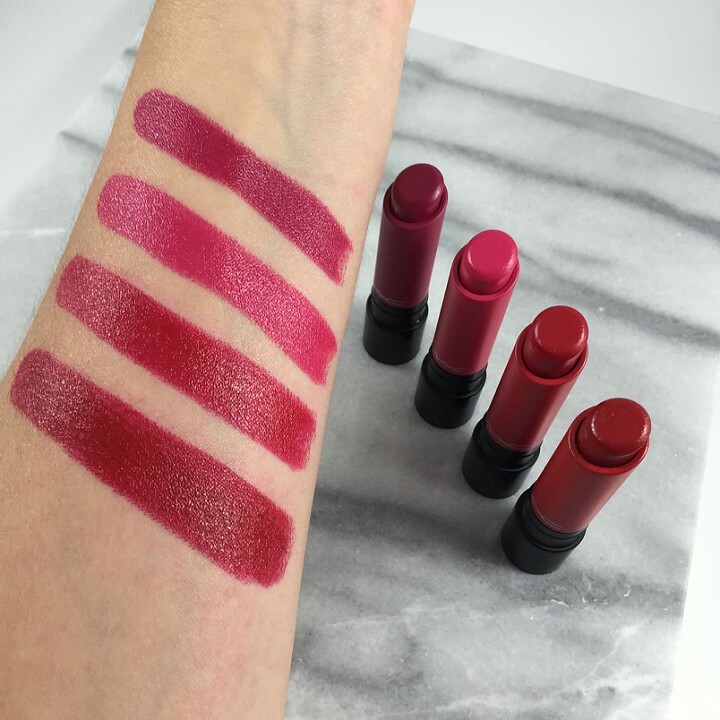 What colors are you thinking of adding to your collection? 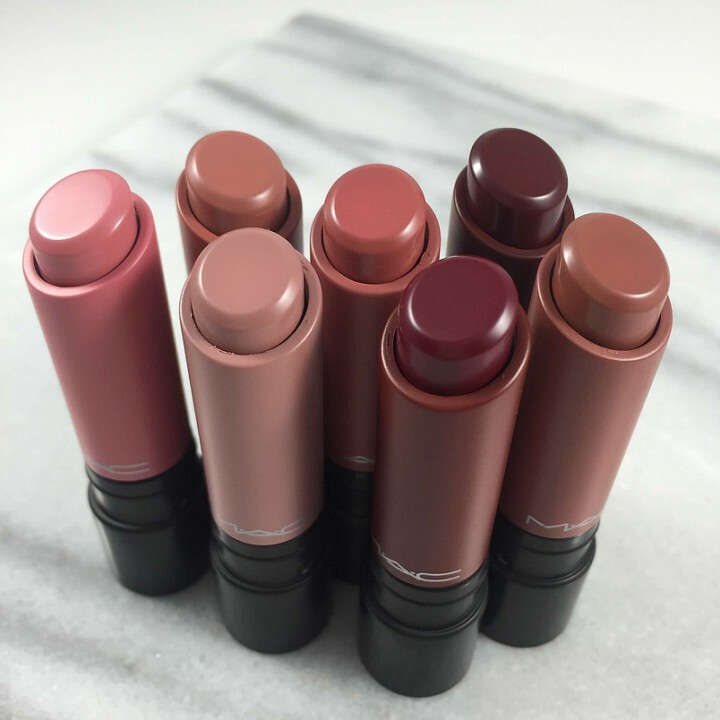 MAC Liptensity are now in the permanent collection and I could not be happier! 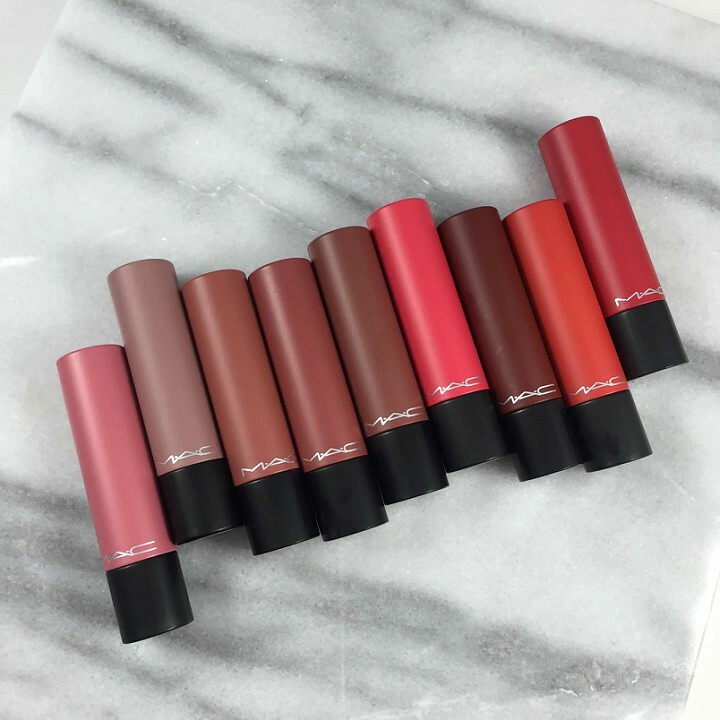 With 24 shades available in a satin finish there is a color for everyone! 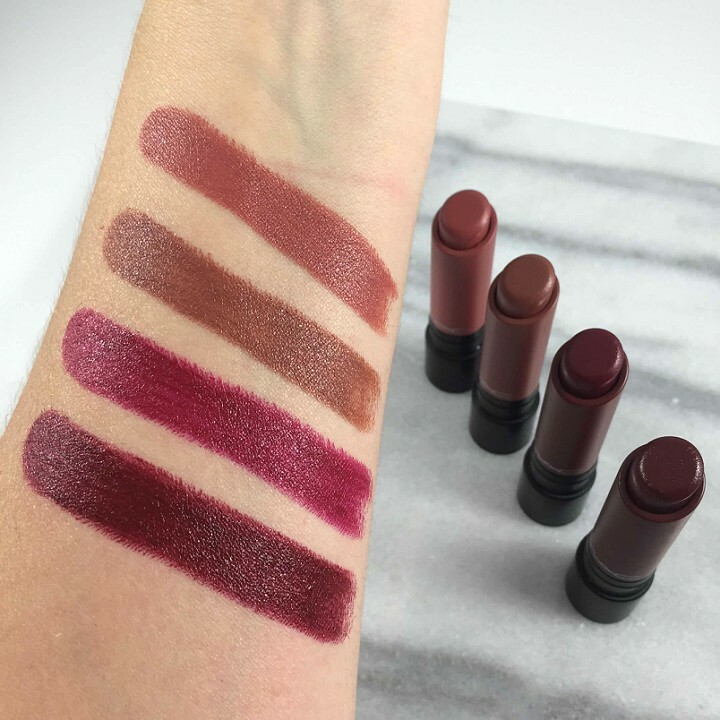 So what makes this lipstick special? 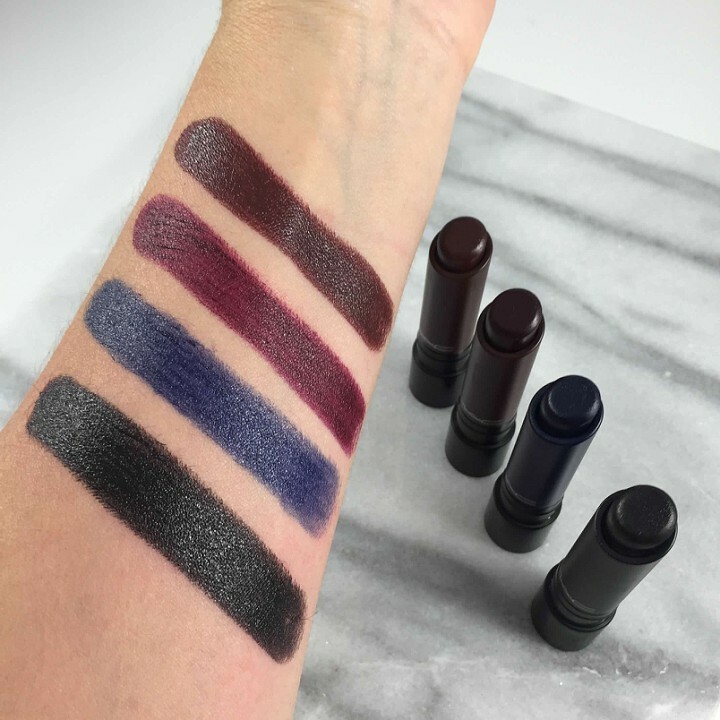 These lipsticks are incredibly unique. 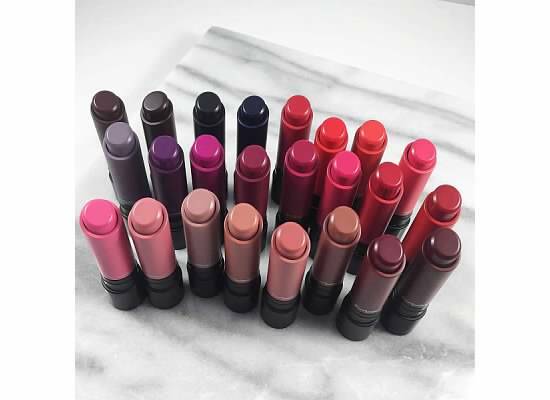 They are by far the creamiest lipstick I have ever tried. 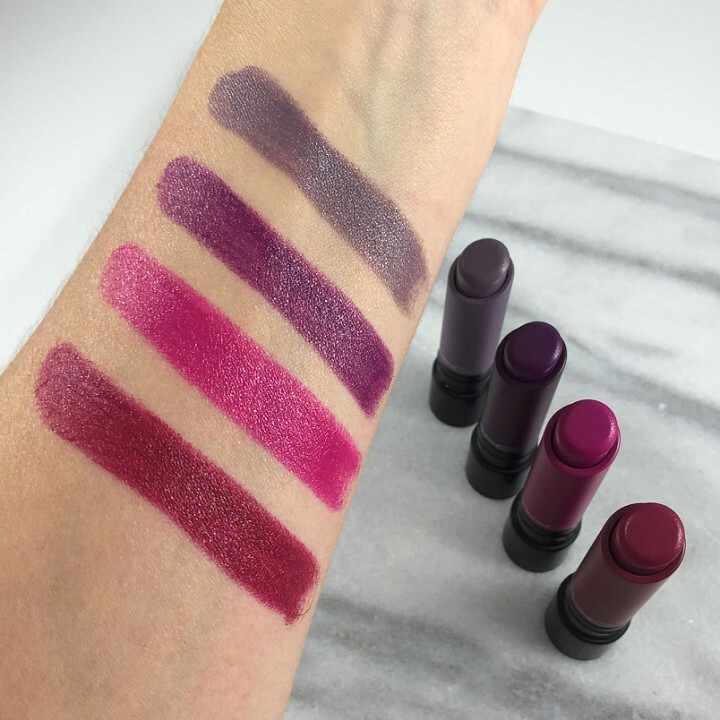 The packaging is so fun as the outside matches the inside which makes life easier lol Which liptensity shades do you have your eyes on? Let me know in the comments below!